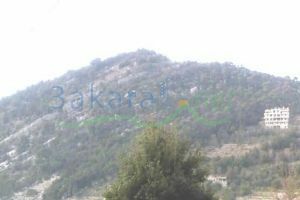 Beautifull hill in Maysra Kesrwane, sea view,, 7min. 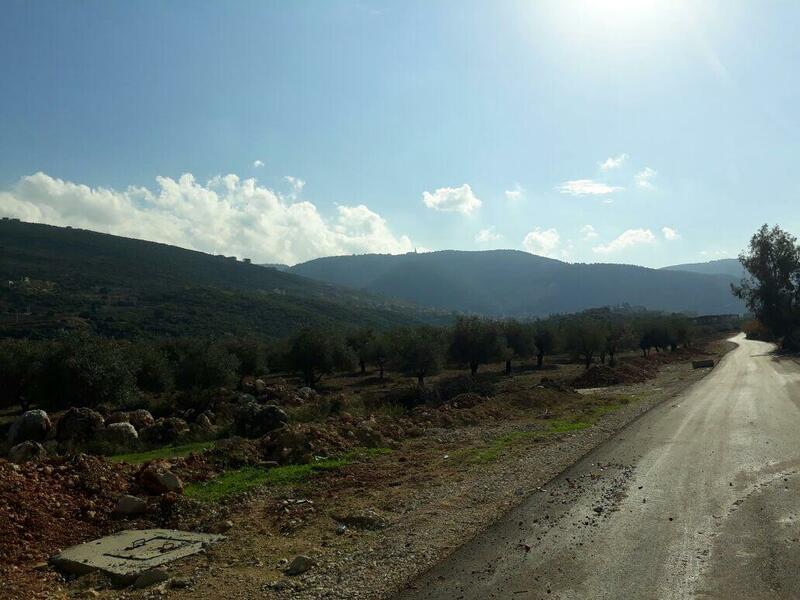 from highway, about 600m attitude, 5000 M2, 30% and 60%, category A1. Villa sector, and quit area.